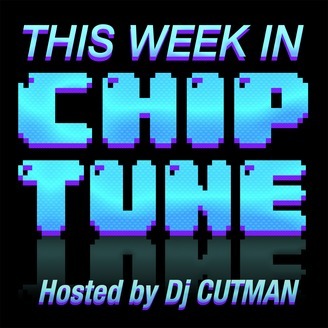 This Week in Chiptune is an open-format music show highlighting some of the best new 8-Bit, Chiptune, and Internet music from around the world. The show is hosted and mixed live by Dj CUTMAN, and is supported by it's listeners through Patreon. 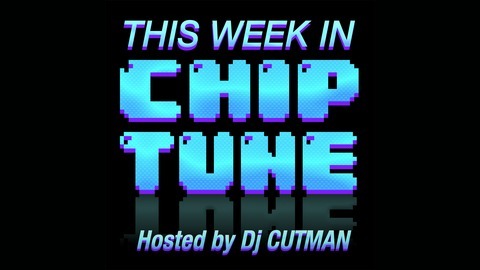 http://patreon.com/djcutman Full track-listings and download links for all music played on TWiC are available in the description of each episode, and also on ThisWeekInChiptune.com Sometimes called chipmusic, 8bit, bitpop or lo-fi, chiptune music is sometimes created with old video game hardware, or obsolete technology. Because of the way it is created, Chiptune has a quality and style unlike most other forms of electronic music. Some chiptune musicians use modern music production tools in conjunction with 8-bit synths and hardware to create chiptune music with a modern edge. Dj CUTMAN is a music producer, performer, and sound engineer based out of Philadelphia, Pennsylvania. TWiC 198: Mother 4 Soundtrack & Maxo's Beat Street OST!